Loreal has a new contest! Enter to win 1 of 100 Ever Pure prizes! 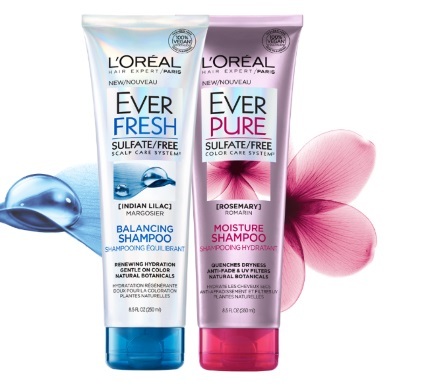 Pure respect for your hair, Ever Pure is Loreal's 100% sulfate-free, paraben-free, free of harsh salts! Contest closes February 17, 2017.